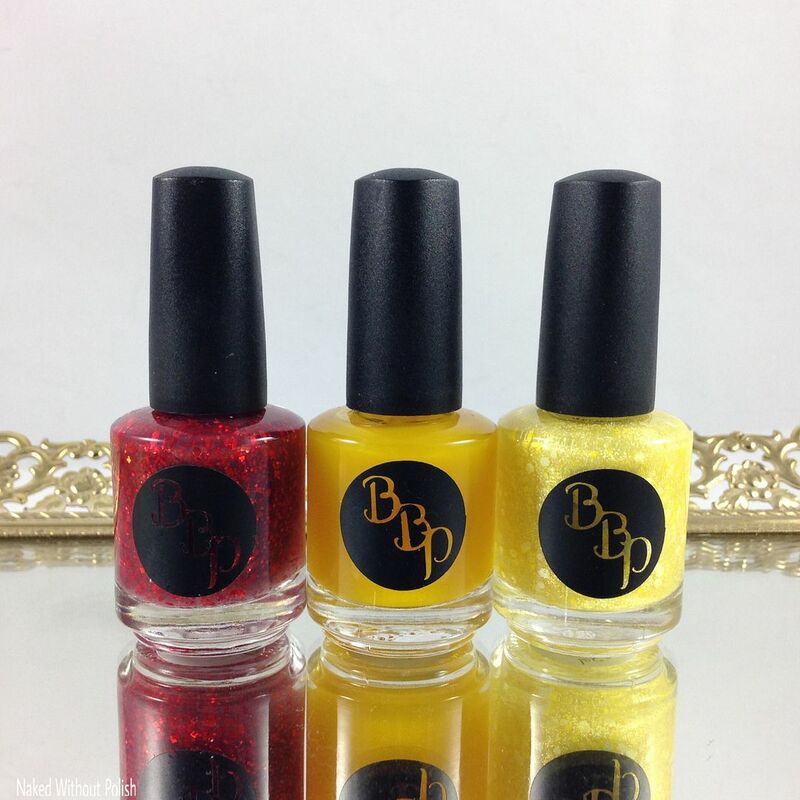 Are you guys ready to see the next limited edition beauty from Lollipop Posse Lacquer?! August's limited edition polish is near and dear to Karen's heart. August is her son's birthday month, so she took inspiration from that to bring to you all #hbd. White crelly lovers beware! You're going to love this! It isn't your normal white crelly. Don't trust me...keep reading to see more! 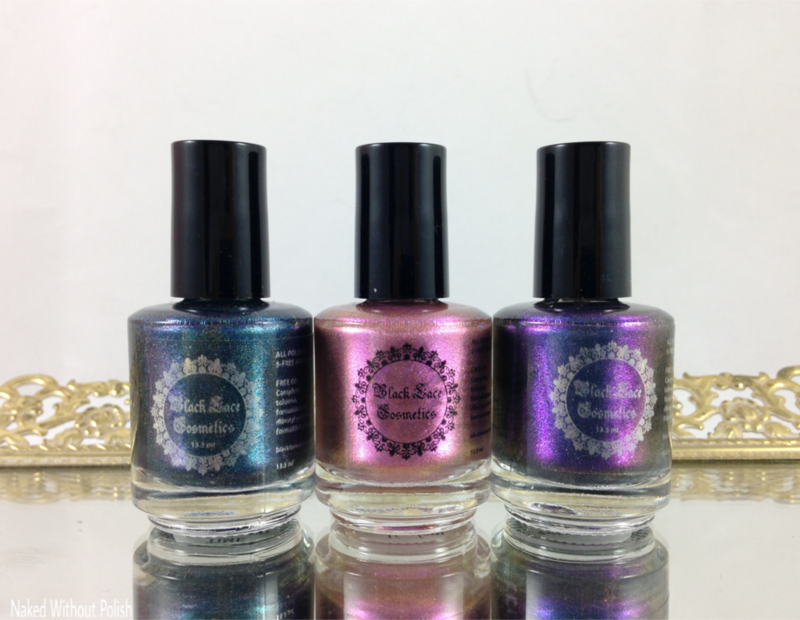 I've got more pretties from Super Moon Lacquer to show you all today. 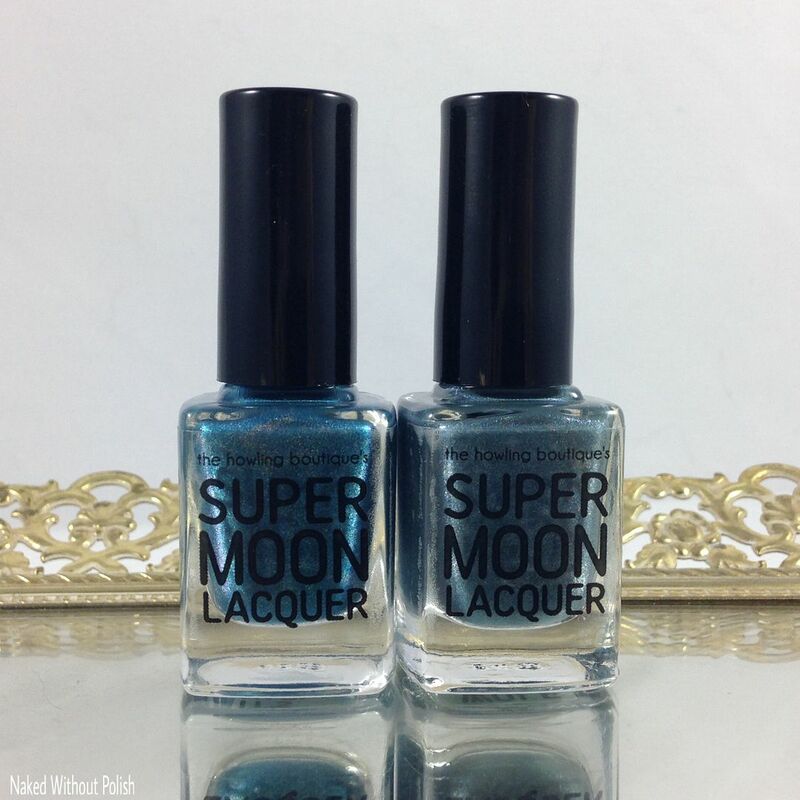 Mardi, the creative beauty behind The Howling Boutique/Super Moon Lacquer, is calling this the July 2016 Special Edition Duo. Technically, it's not being sold as a duo though. 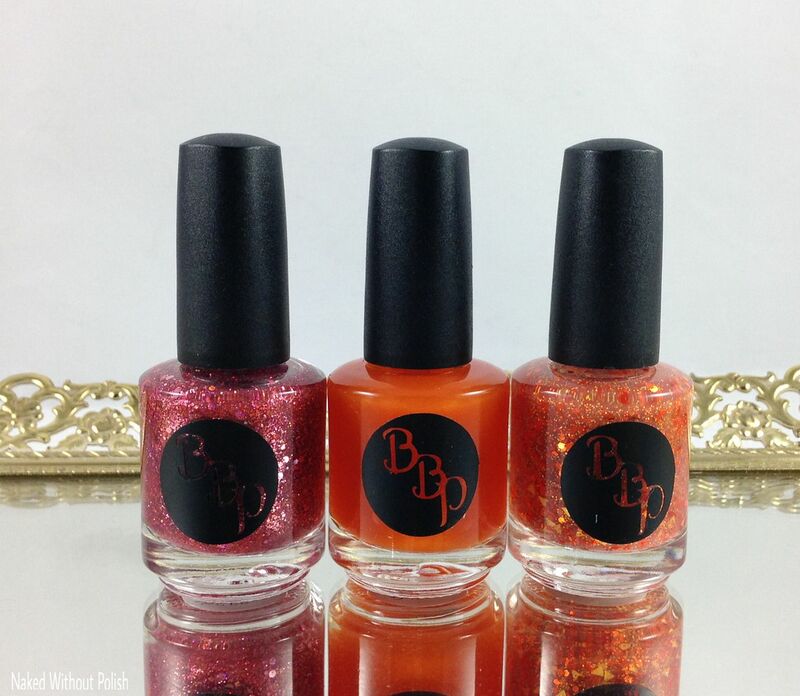 The first polish in the "duo" is the first polish in her "Mentor Project" series. 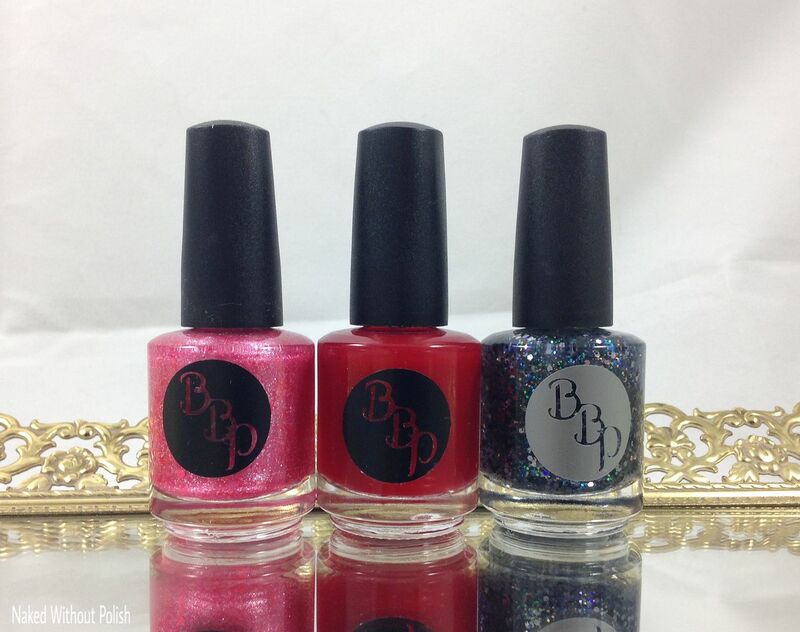 This series is to honor all the other makers that helped her start making her own polish. I think this is a lovely way to honor those that were so generous with their time and tips. The second polish in the "duo" is actually a group custom. 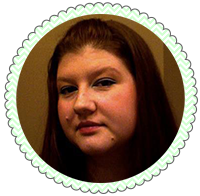 So make sure you have joined The Wolf Pack, then keep reading for my review and to see swatches. 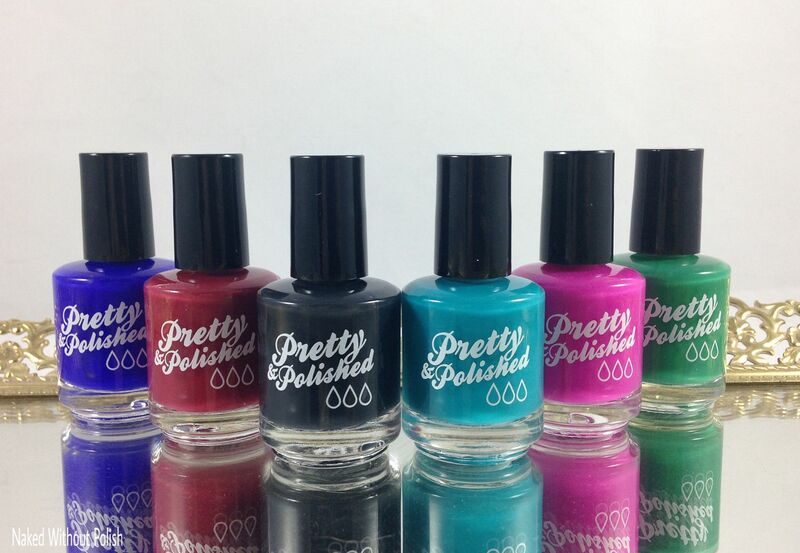 I have the newest collection from Pretty & Polished to show you all today. This is The Veil Collection. It is a set of six beautiful shades that all turn this milky sort of sheer when warm. I tried to do this really sneaky thing where I showed sneak peeks of next month's collection under The Veil Collection, but it didn't turn out how I wanted it too. I wasn't able to get any fancy nail art done, Chelsea's other swatchers are MUCH better at that sort of thing than I am. But I have some straight up swatches to show you all. I am still going to try to play around with these. Maybe a saran wrap mani or something. Let's get to it! I have a special post for you all today! 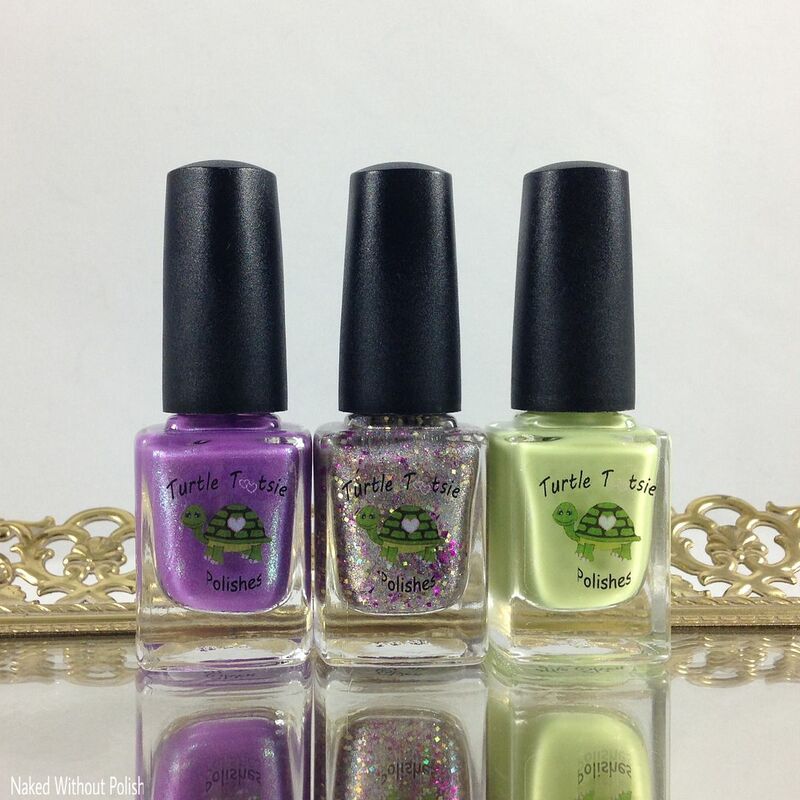 Chrissy, the lady behind Turtle Tootsie Polish, was approached by Elvenspun to create a trio for the third anniversary of her shop. She designed the polishes, and Chrissy created them. These two ladies work well together, because I am loving what they came up with! Elvenspun has a mixture of things in her shop...from jewelry to sculptures to glassware to paintings and even some covered journals. There are some darling things there, you should definitely poke around. But now, what you came here for...swatches of the lovely Elvenspun Trio! Let's start this week off with a last call. 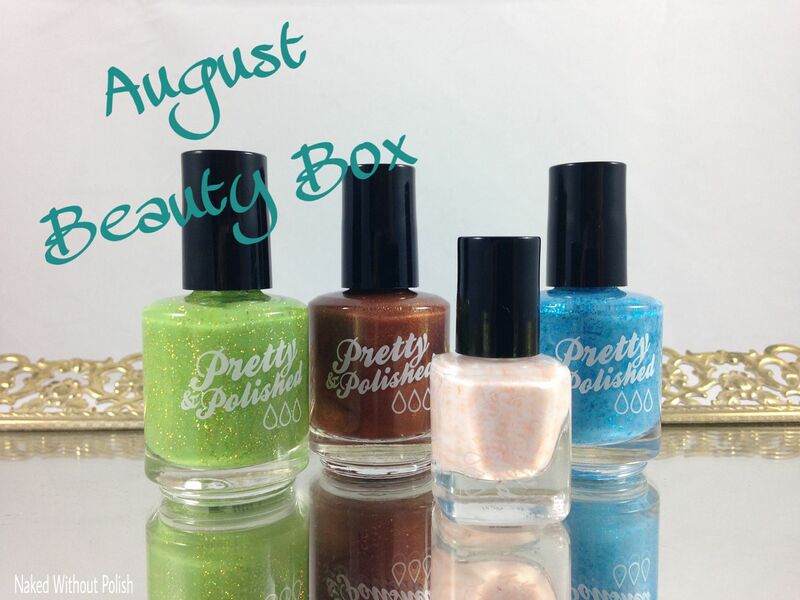 You all have had the chance to get Pretty & Polished's August Beauty Box as a mystery. Today, I've got swatches of the box for those of you who need swatches before you buy something. The August Beauty Box is only available until July 31st. 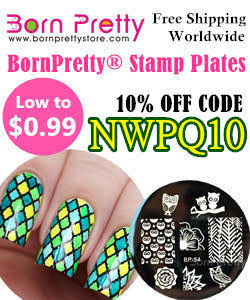 That means you only have 1 week left to get these pretties! My kiddo is already driving me bonkers so we are going to jump right in! You all ready for a throwback collection?! 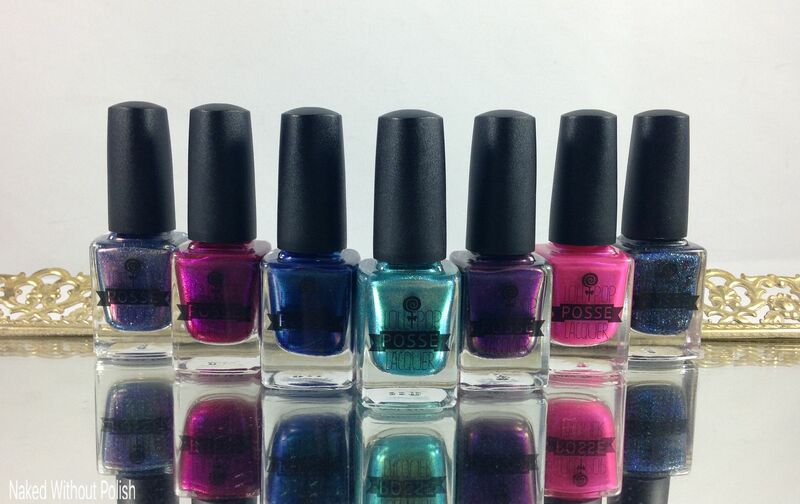 Later tonight, Lollipop Posse Lacquer will be releasing her Summer of '96 Collection. Each of the seven polishes in the collection are inspired by and named for songs that are celebrating their 20th anniversaries this year. (UGH makes me feel so old!!) I love that Karen draws inspiration from music, poems, and books to bring some gorgeous polishes into our lives. I kinda feel as if they are mood polishes. Like this is what your nails would look like every time you listened to the song/read the poem or book that each is inspired by. Ready to get a look at these and travel back to 1996? Yes, of course I included the music...get your headphones ready!! I've got a new to me brand on the blog today! Nail Jewelry Bling has several nail related items for sale in their shop. They carry accessories, designs, jewelry, stencils, and even skin care, but today I'll be showing you the newest collection from their nail polish line, Lifestyle Lacquer. 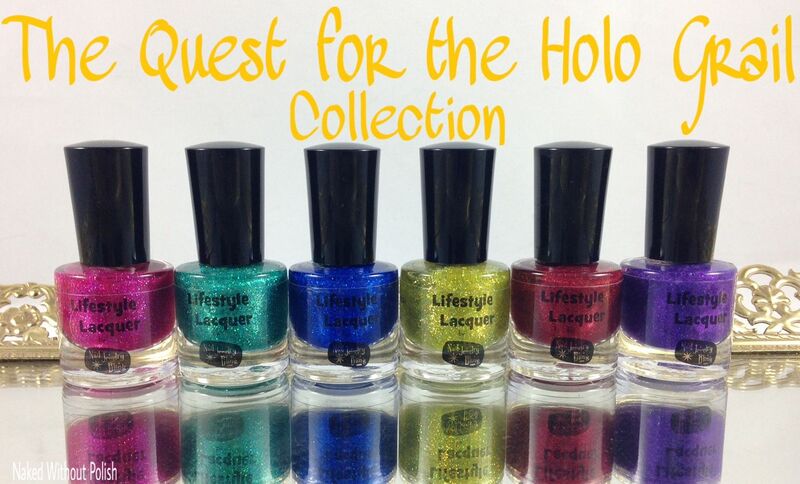 Lifestyle Lacquer has recently released The Quest for the Holo Grail Collection. 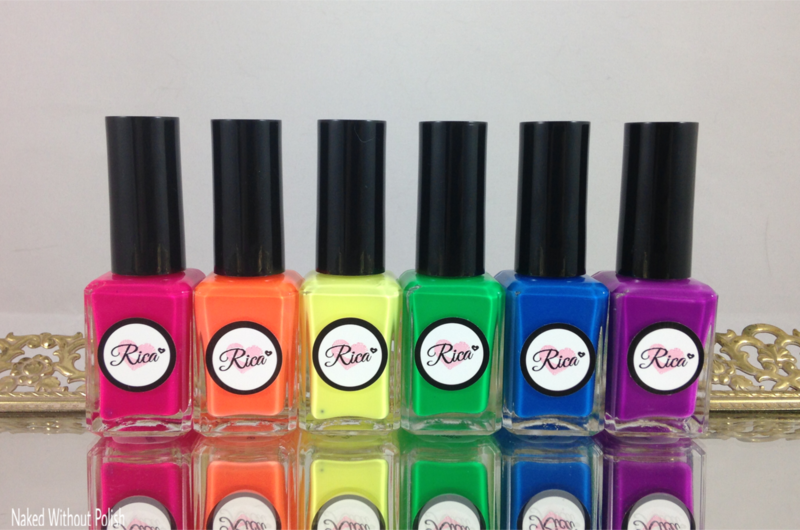 Each of the six polishes are named for lines from the movie Monty Python and the Holy Grail. This movie is a favorite of mine, and has been since I was little. I'm a big fan of anything Monty Python related. When she told me that was her inspiration, I was beyond excited! Ready to check these out?! I am so happy to finally be able to show you all the newest collection from Rica today! I got this collection a while back, but then I had to wait for a few replacements...then you know the story about not being able to do any swatching for a couple weeks. This bright, rainbow colored collection is the Down the Shore Collection, named after beaches and places on the Jersey shore. 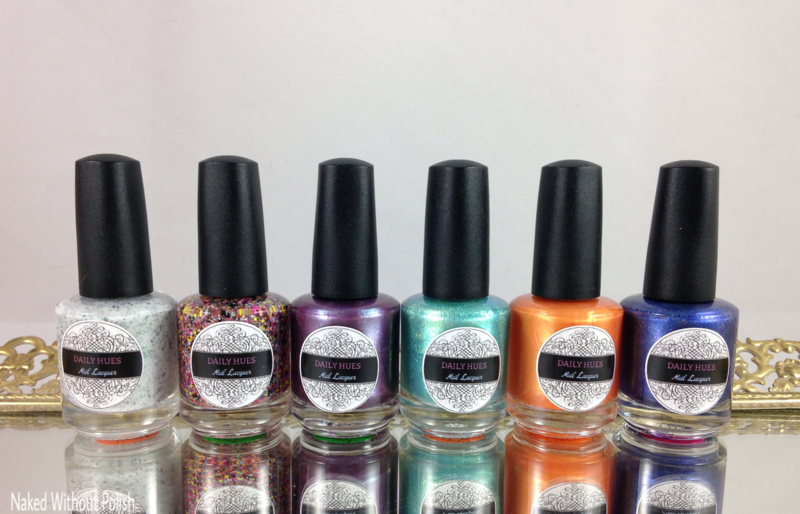 In addition to the collection, I've got Paradigm Shift, the June Monthly Mystery polish, to show you all. You ready to check these out?! Let's jump in!! I got these beauties right as I had to take my polish room apart. I had an area set up ready to take pictures, then I realized I didn't have a way to take the direct light shots to show off the holo-y goodness. Trust me, you're going to be glad I waited. Native War Paints' The Labyrinth Collection has been available for a while, but for those of you who thought twice or just haven't seen them yet, I've got four of the eight piece collection to show you all today. How is it already time for another G.N.O.M.E. Box post?! Well, it is, and you all are in for a treat!! I squealed when I unwrapped these to see the beautiful colors. Greens, greys, teals, blues, sparkles...these are sure to make you happy! As usual Rica and Stardust Beauty are the regular brands of The G.N.O.M.E. Box. This month's guest maker is Pipe Dream Polish. Are you guys ready to see these?! 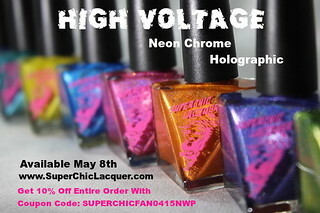 Every month, Anchor & Heart Lacquer releases a special Fan Favorites Duo. I've got the beautiful, and very blue, July duo to show you all today. I really liked last month's, but I have to admit that these two were incredible. They pair so beautifully together too. I expect a lot of gorgeous manis from those of you who buy this one!! 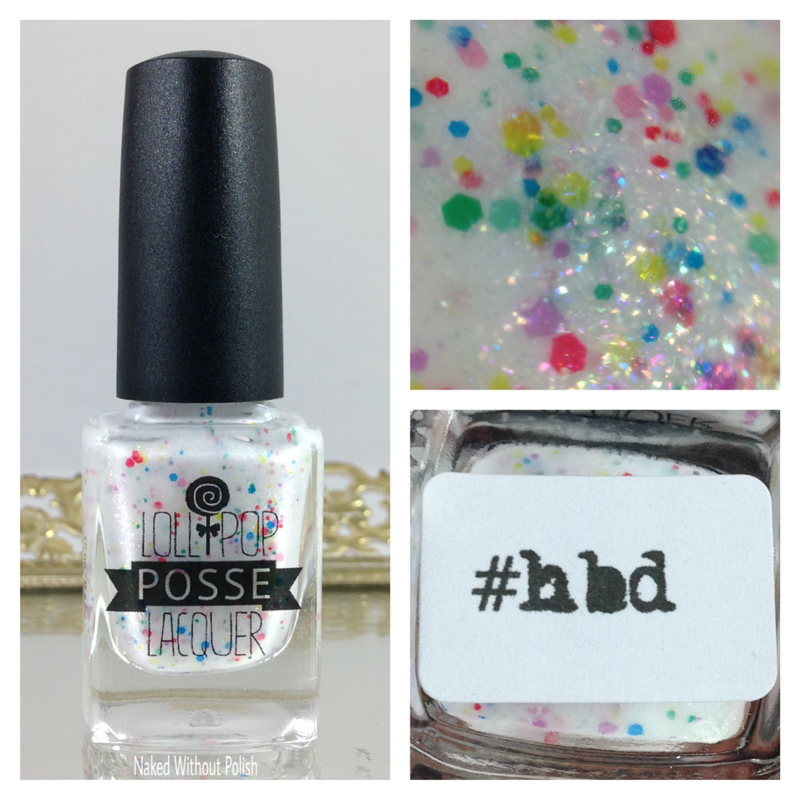 Have you all seen the July limited edition beauty from Lollipop Posse Lacquer yet?! 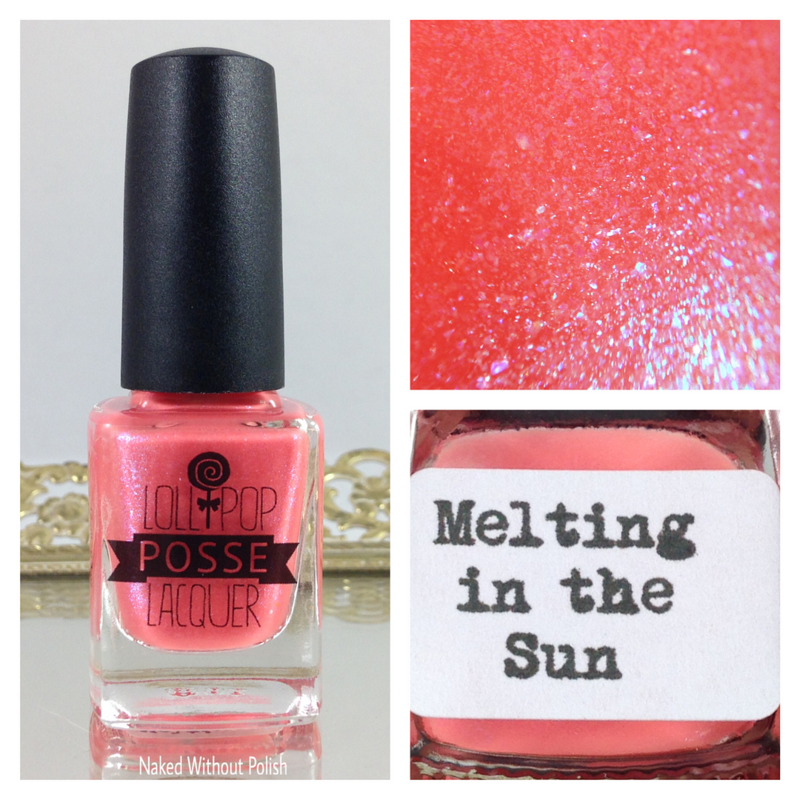 This month's beauty is called Melting in the Sun. It will only be available until July 31st. I love everything Karen has put out. She makes some incredible polishes. If you haven't made the leap into the beautiful polish hole that is Lollipop Posse Lacquer...this would be a good place to start! 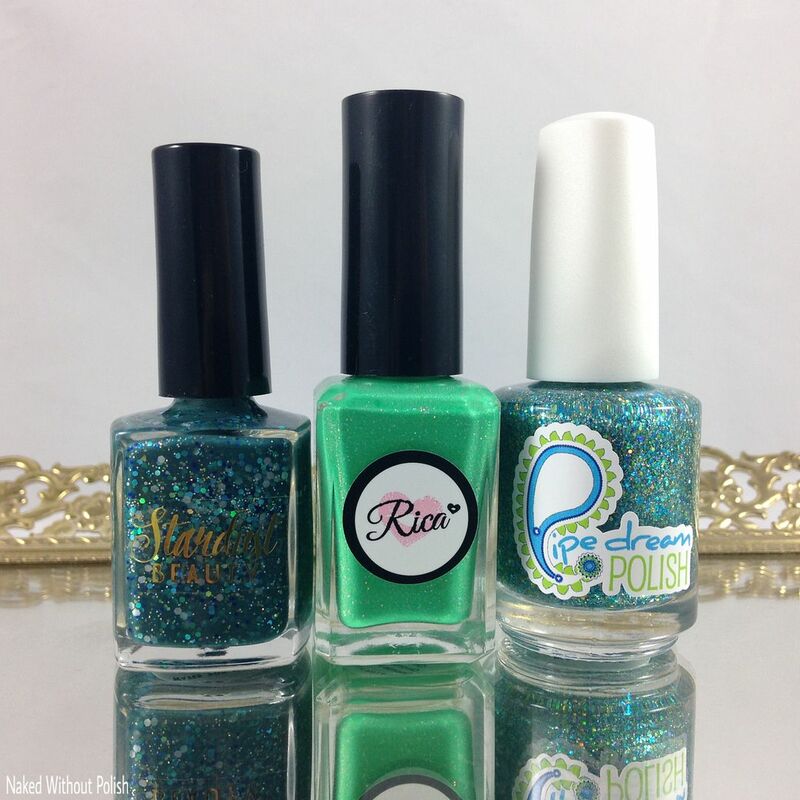 Jenn at Daily Hues Nail Lacquer is taking us back to Seattle! Her Summer in Seattle Collection Part 2 portion is called Things to Do. I showed you all Part 1: Places to See a couple weeks ago. 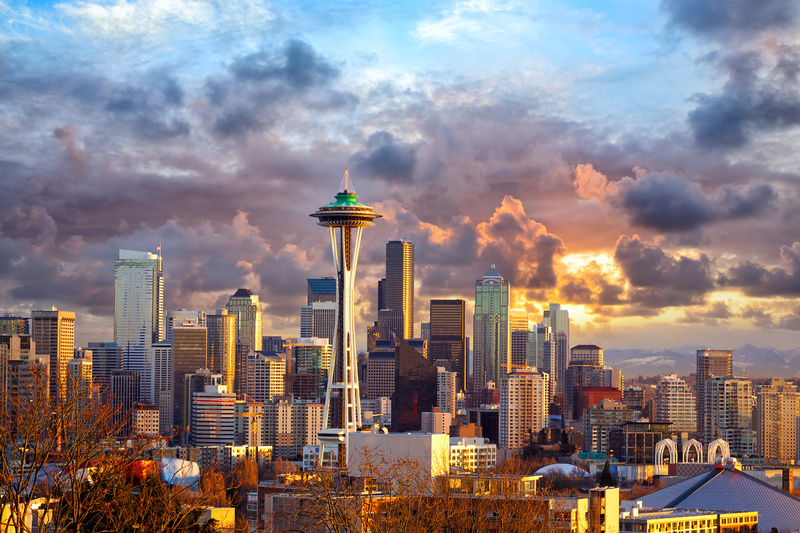 That half was inspired by places to visit in Seattle, now, she is letting us know what all there is to do in Seattle. Seriously, if you're ever planning a trip there over the summer...take note of everything in these two collections. Your trip will easily plan itself. Don't worry, you can leave your galoshes at home. Rainy season in Seattle doesn't include June, July or August. Ready to check these beauties out?! Keep reading!! I apologize for not showing these off sooner, but my husband and I did some renovations while our daughter was off visiting grandma. Black Lace Cosmetics released a beautiful five piece collection called Through the Looking Glass Collection. It is inspired by Alice Through the Looking Glass. I may have only received three of the five, but if the other two are anything like the ones I got...you're in for a treat and need the whole collection. Now, onto the swatches!! My husband and I were in the process of moving our daughter's room and renovating it while she was away visiting grandma for a couple weeks. Then, it took a bit for me to get my polish room situated where it was usable. It's still a mess, but I am able to get some work done at least. I'm late to the party with this one, since tomorrow is the last day to purchase this, but you all are going to want to pay attention to this one. 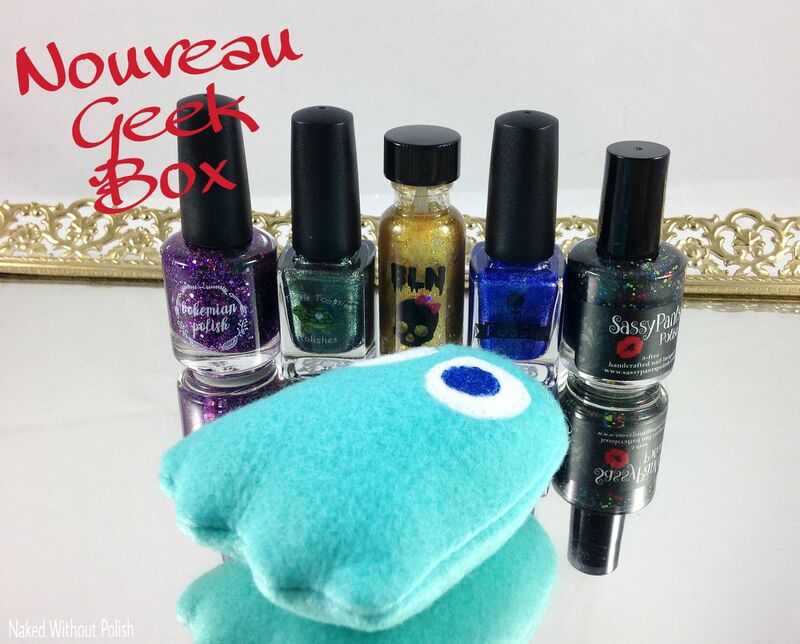 This month's Nouveau Geek Box theme is 80's Video Games. I mean, this is one of the ultimate nostalgic themes I'm most excited about. I am a bit upset that no one created a polish inspired by my favorite old school video game, Galaga!! 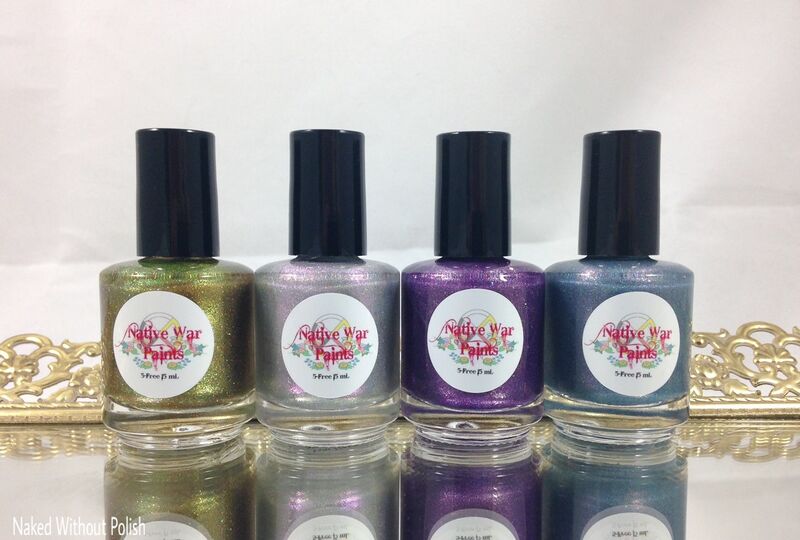 However, Bohemian Polish, Lollipop Posse Lacquer, Turtle Tootsie Polish, Black Label Nails, Sassy Pants Polish, and First Sunday Handmade all did a beautiful job bringing this theme to life in our favorite little bottles.